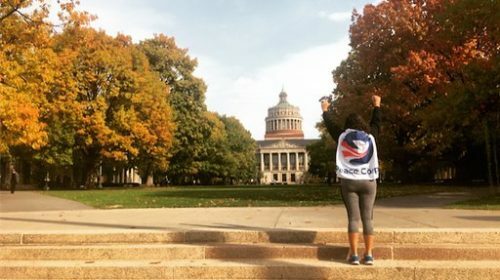 Peace Corps is looking for motivated undergraduates to apply to be Campus Ambassadors for the 2017-2018 school year! Gain familiarity with what Peace Corps is looking for in applicants, get behind-the-scenes experience with the application process and help your Peace Corps Campus Recruiter plan, market and run events. The commitment is less than 5 hours a week and runs from August until April. Apply online or email Meagan Meekins, the UNC Peace Corps Recruiter at peacecorps@unc.edu with any questions! Applications are due April 16th.